Composed by Freddie Mercury. Arranged by Marco Somadossi. As performed by the Queen. Pop Music. Score and set of parts. Duration 9:20. 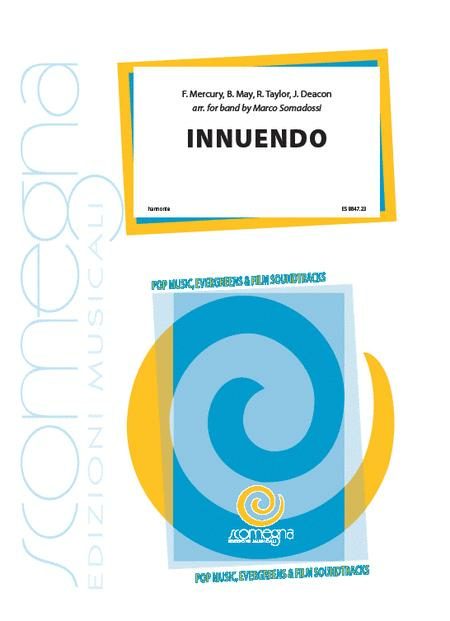 Published by Scomegna Edizioni Musical srl (S4.ESB847). One of the most famous pieces in Queen's repertoire is at the centre of this splendid arrangement for a symphonic band by Marco Somadossi. Due to its technical difficulty, this arrangement cannot be performed by all bands but it will certainly provide, as regards all those bands able to perform it, emotions that are all too rare in other arrangements.